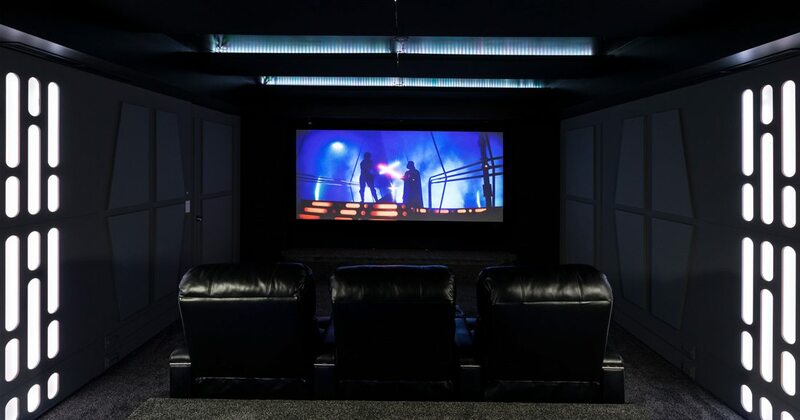 Patrick and Stephanie Williams built their house around a state-of-the-art movie theater designed to look like the Death Star from Patrick’s favorite movies: Star Wars. It’s hard not to think Patrick Williams had Yoda’s “Do or do not—there is no try” maxim in his head when he and his wife, Stephanie, set out to build their new home. The couple built their house around a room two years in the making—a tech-heavy self-contained home theater. 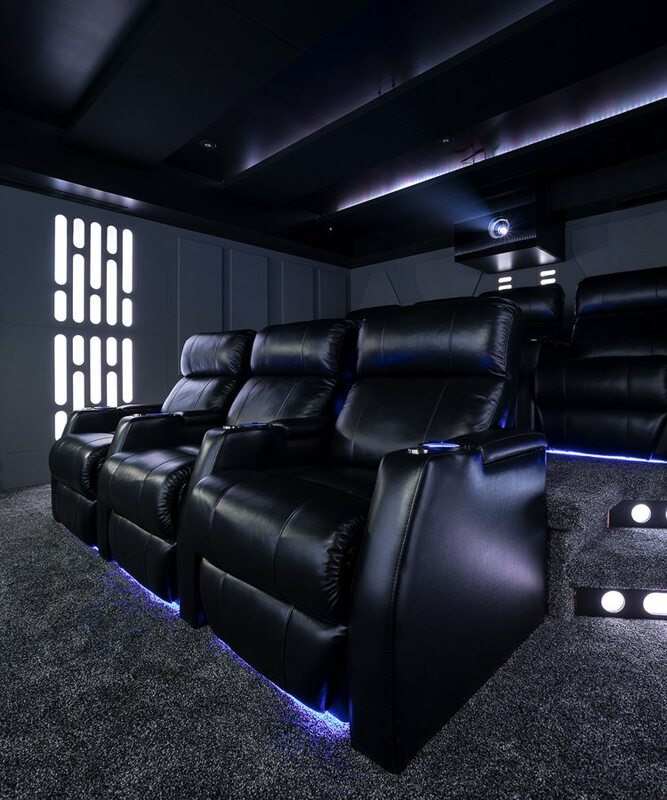 Now, the Star Wars–inspired, soundproof, luminescent home theater is a reality that draws movie-goers and admirers far and wide. To start, Patrick gathered a team entrusted with building the theater to his specifications. The crew included builder Mark Martin of Martin Building and Development and Shawn Byrne of Quest Acoustical Interiors, who has designed home theaters all over the world. As the theater has grown and developed in scope, Patrick has had two main objectives: great sound and great video. Patrick often retires to the room after a long day to play video games or sneak in a nap. “This is kind of my escape,” he says. 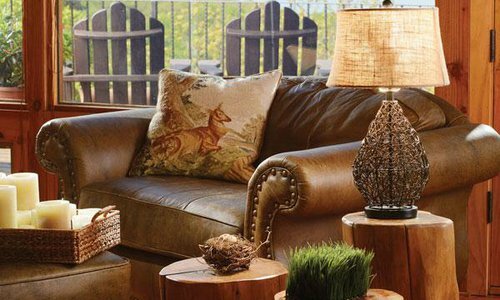 Thoughtful lighting and seating make the room as comfortable as it is atmospheric. The theater can seat six people, which is just big enough to enjoy with friends and family. 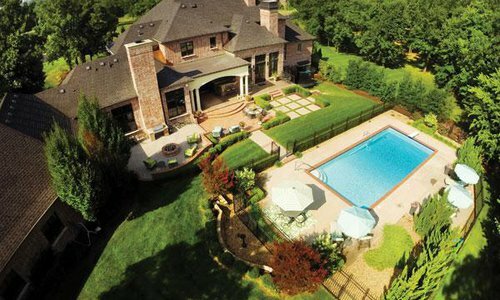 During the two years the Williams spent planning their home theater, Patrick paid special attention to each detail of how the room would be used. As a result, he installed special lighting under the chairs to illuminate the walkways, and he added space for wine glass holders so the family could unwind in luxury. 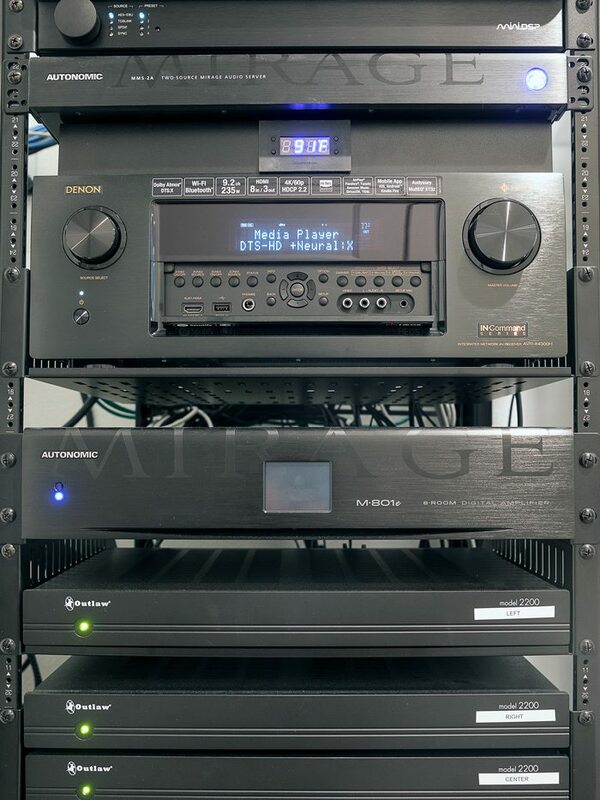 Thanks to the theater, Patrick is a bit of a celebrity locally and online—a thread with photos and theater updates has some 50,000 views on AVSForum, a popular website for audio-visual enthusiasts like Patrick. 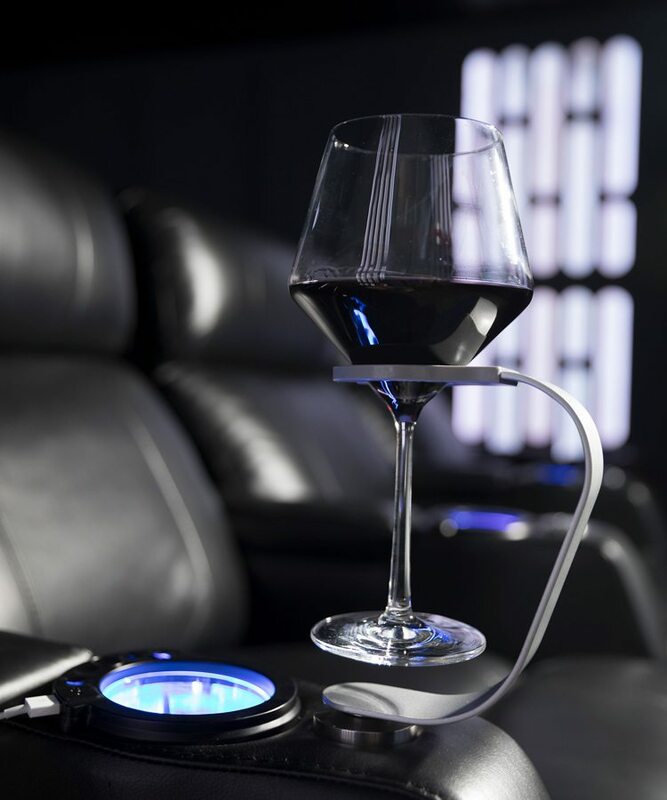 Actor Mark Hamill, who played Luke Skywalker in Star Wars, even favorited a tweet Patrick sent about his new home theater. Patrick and Stephanie love to entertain, and the theater is certainly the biggest draw for friends and acquaintances. Their galactic space is a centerpiece that allows anyone who leaves to earnestly say that they just got back from the movies. One of the features that makes the Williams’ home theater enjoyable is its ease of use. 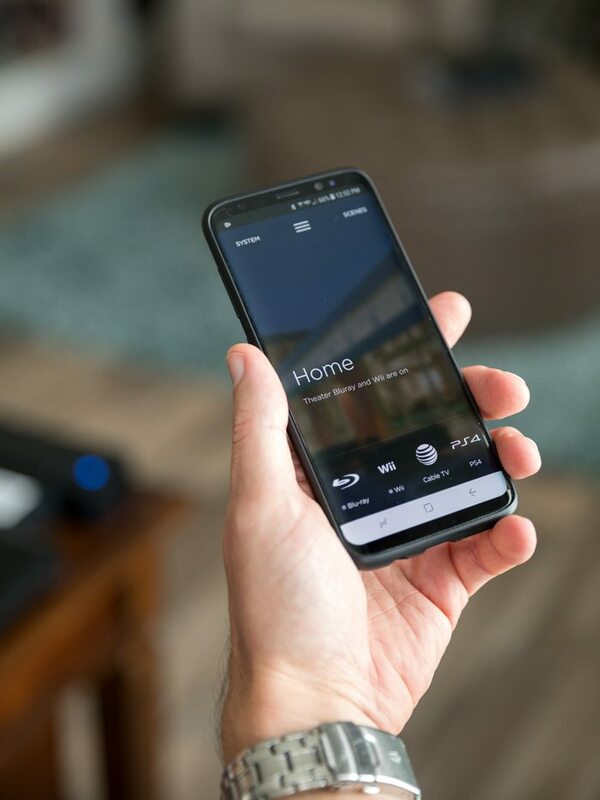 Almost all of the room’s technology can be accessed digitally. To start a new film, hit pause or control the volume, all Patrick has to do is pull out his phone. 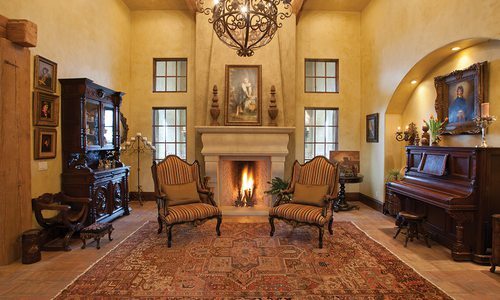 When planning the home theater, Patrick turned to experts in the area and online to find the best audio and visual equipment.